Young Scientist Award for Nordic Ph. 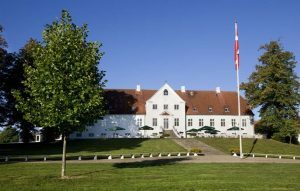 D. students is available for the 30th Nordic Lipid Symposium in Horsens, Denmark 12 to 15 June 2019. The Nordic Lipidforum hereby announces that grants will be offered up to three doctorate students in the lipid field among the Nordic Lipidforum members. Each grant comprises travel expenses, hotel accommodation and participation including symposium dinner. The grant recipients must present a 20 minutes oral presentation including discussion of their work at the symposium. Register your application for Young scientist award 2019 online here. Closing date for applications is 31 March 2019.